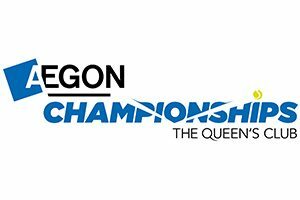 Eventmasters are delighted to offer official Aegon Open Nottingham hospitality packages and tickets for the ATP men’s tennis tournament (18th – 25th June 2016). 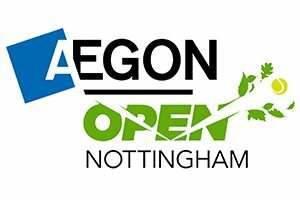 Situated minutes from the cosmopolitan city centre, the Aegon Open Nottingham is going to attract some of the world’s best players. The superb grass courts and fierce competition make this intimate competition, in the grounds of the Nottingham Tennis Centre, the ideal setting to enjoy a day of first class tennis with an unrivaled entertaining experience. 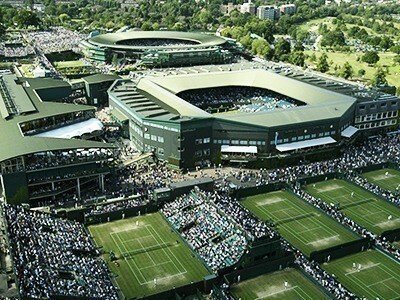 Once in the luxurious hospitality setting, simply step out to view the show courts. The inclusive tickets will give guests unparalleled views to watch some of the world’s top men’s and women’s tennis players in action. 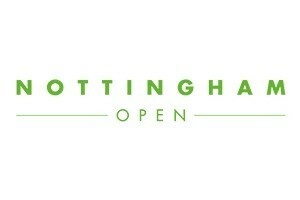 Enjoy the Aegon Open Nottingham in style with fine cuisine within the leafy surroundings of Nottingham Tennis Centre.